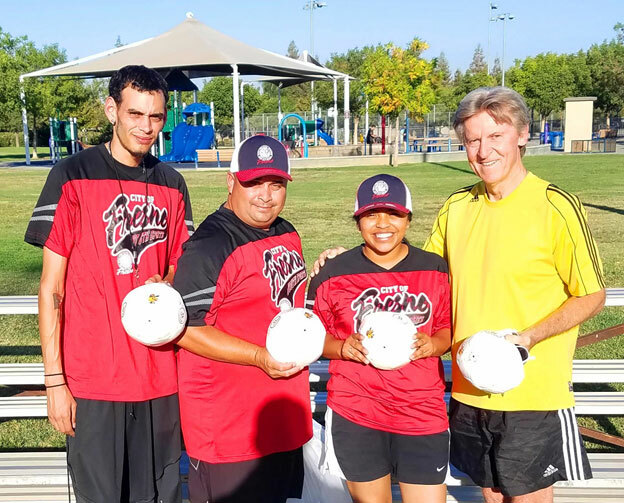 Because every child needs a soccer ball for self-improvement and to fall in love with our game…That is why FUNdamental SOCCER decided to donate soccer-balls to the City of Fresno – PARCS Youth Sports Bitty Soccer Program. 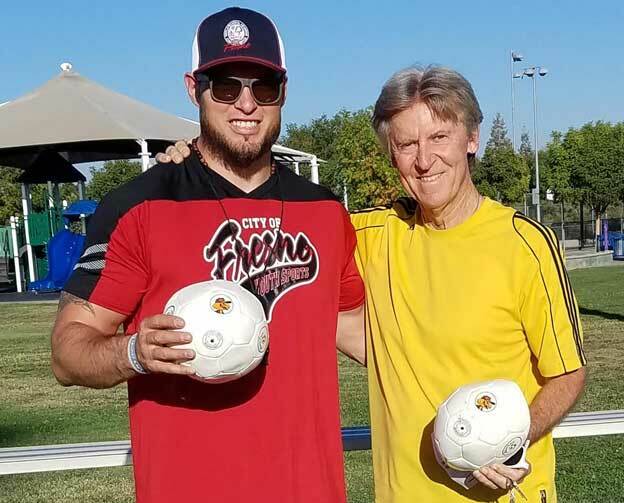 Thank you for your support this year and encouraging us to find new ways to improve the playing environment for our children/players. Wishing You and Yours A Healthy/Happy Holiday Season.! Karl Dewazien – D-7 Recreation Admin.